Just in case you didn’t know, FX is hosting their first major Octagon show on Friday. 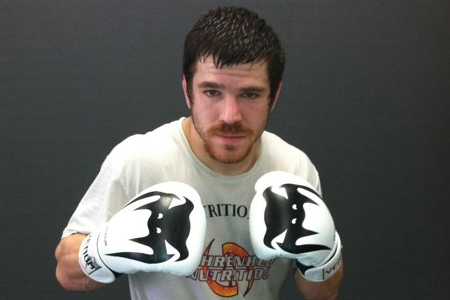 “UFC on FX: Guillard vs. Miller” features a critical lightweight shootout with Jim Miller (Pictured) and Melvin Guillard. To help get you amped for the freebie fight card, the world’s premier mixed martial arts promotion has released a promo video showcasing the card’s main attraction. FUEL TV broadcasts all of the night’s preliminary action live beginning at 6PM ET/3PM PT. FX will air the four main bouts immediately after starting at 9PM ET/6PM PT. Bridgestone Arena in Nashville, Tennessee hosts the shindig.